When you learn to work with your brain instead of against it, you'll get more done and have more fun. 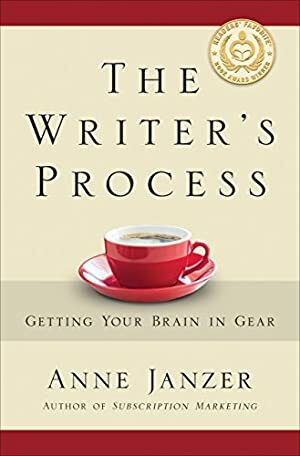 The Writer's Process combines proven practices of successful authors with cognitive science research about how our minds work. Buy it now and find out why so many reviewers say that they wish they'd read it earlier! The Writer's Process is a 2017 Readers' Favorite Gold Medal award winner and a Foreword INDIES Book of the Year Silver Medal winner. Log In to track Anne Janzer on eReaderIQ. to be notified each time the price drops on any book by Anne Janzer. to stop tracking Anne Janzer. We started tracking this book on October 11, 2016. The price of this book has changed 14 times in the past 924 days. The lowest price to date was $0.99 last reached on April 12, 2019. The highest price to date was $8.99 last reached on May 23, 2017.